The cause of death was not immediately released. A spokeswoman for the U.S. Marshals Service, which sent personnel to the scene, said there was nothing to indicate the death was the result of anything other than natural causes. 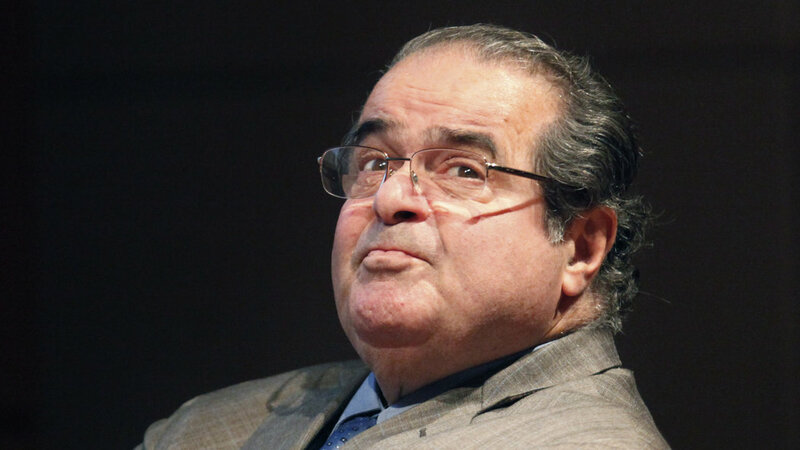 He was, Judge Richard A. Posner wrote in The New Republic in 2011, “the most influential justice of the last quarter century.” Justice Scalia was a champion of originalism, the theory of constitutional interpretation that seeks to apply the understanding of those who drafted and ratified the Constitution. In Justice Scalia’s hands, originalism generally led to outcomes that pleased political conservatives, but not always. His approach was helpful to criminal defendants in cases involving sentencing and the cross-examination of witnesses. With the retirement of Justice John Paul Stevens in 2010, Justice Scalia became the longest serving member of the current court. By then, Justice Scalia was routinely writing for the majority in the major cases, including ones on the First Amendment, class actions and arbitration. 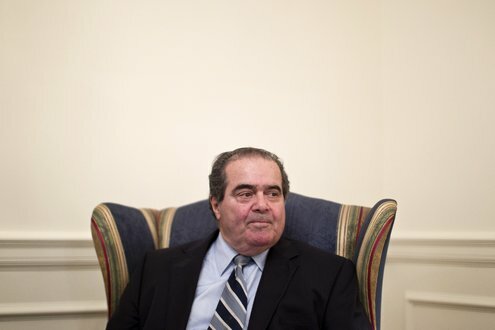 Justice Scalia wrote for a broader audience than most of his colleagues. His opinions were read by lawyers and civilians for pleasure and instruction. This and the previous posts are in tribute to a defender of our Constitutional Rights who has served America for over 3 decades on the Supreme Court. An outspoken, but insightful, man who saw truth were others looked for ways to divide our country. Rest In Peace Justice Scalia.